Up until now, HMD Global’s budget device lineup hasn’t been impressive so far. The company has consistently failed to match competitors on the basis of its phones’ specifications, pricing, and their value proposition. The Nokia 2.1, Nokia 3.1, Nokia 5.1, and the Nokia 6.1 were all guilty of this. The budget Nokia phones did have a significant plus point of pure Android One software, but in terms of hardware, HMD Global was clearly falling behind, and there was a need for something better. 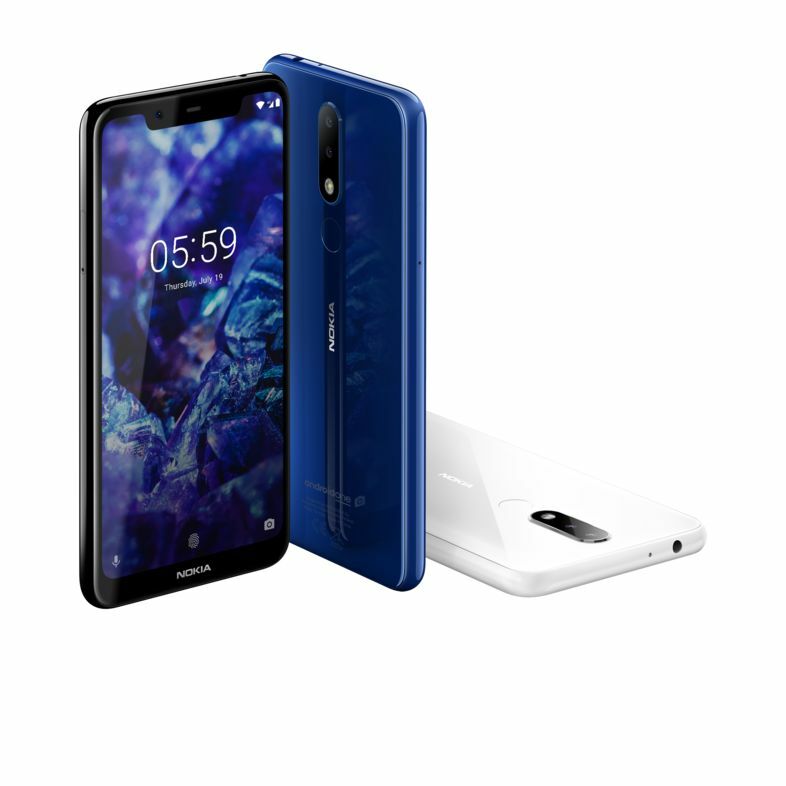 The Nokia 6.1 Plus is placed above the Nokia 5.1 Plus in HMD Global’s phone lineup. The phones have many differences in specifications ranging from display resolution (Full HD+ vs. HD+), SoC (Qualcomm Snapdragon 636 vs. MediaTek Helio P60), RAM and storage, rear cameras, to the front camera. The battery capacity is the same for both phones at 3,060mAh. 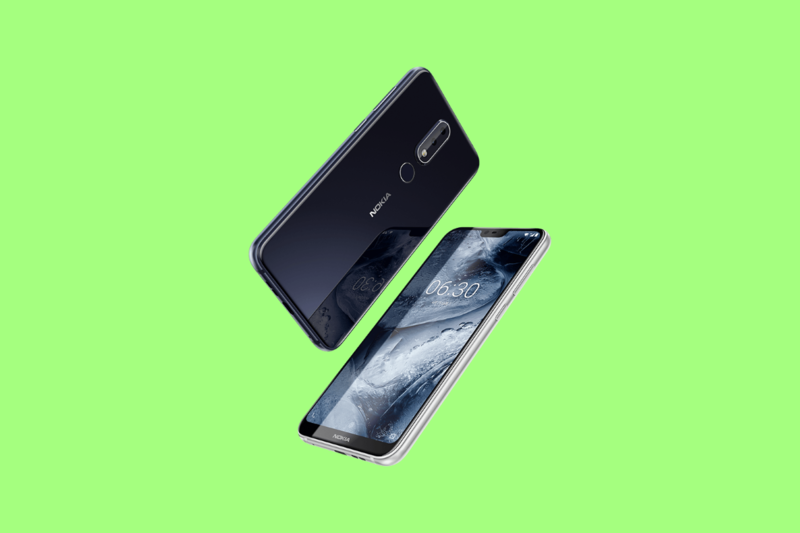 Both phones are major upgrades over the Nokia 6.1 and the Nokia 5.1 respectively. This is because they are the first Nokia budget/lower mid-range phones to use newer SoCs such as the Qualcomm Snapdragon 636 and the MediaTek Helio P60. For example, the Snapdragon 636 in the Nokia 6.1 Plus is significantly faster (>40%) than the Snapdragon 630 in the Nokia 6.1. In terms of software, both phones are powered by the Android One platform. Currently, they run Android 8.1 Oreo, and HMD Global states that they are “ready” for the Android Pie update. 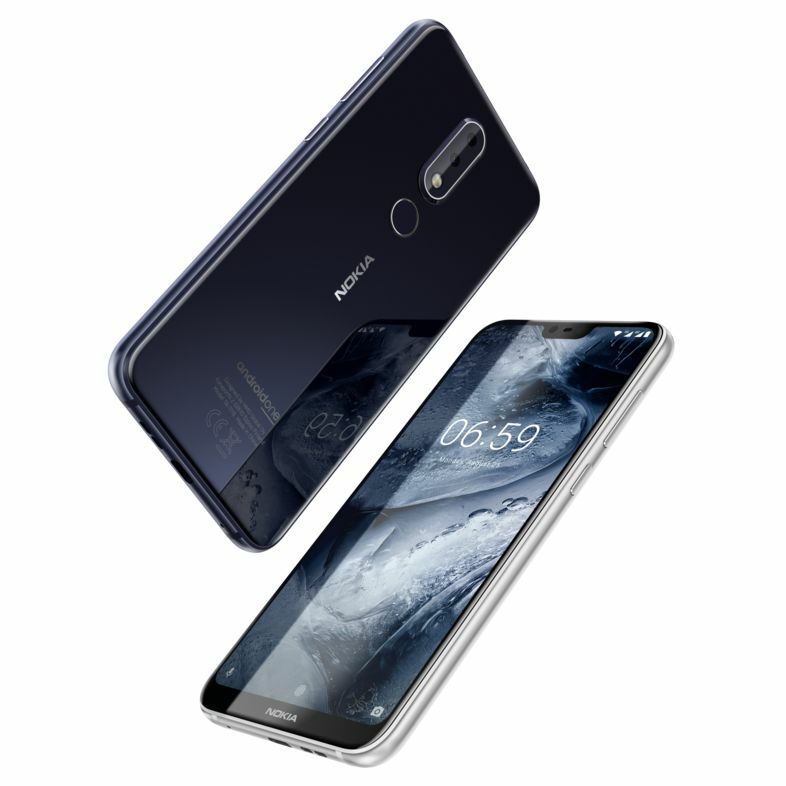 The Nokia 6.1 Plus and the Nokia 5.1 Plus will be available in Gloss Black, Gloss White, and Gloss Midnight Blue colors. Both phones will be available exclusively online via the Nokia Shop and Flipkart. The Nokia 6.1 Plus will go on sale from August 30 in India for ₹15,999 ($229), and users can pre-book the phone on the Nokia Shop from today. 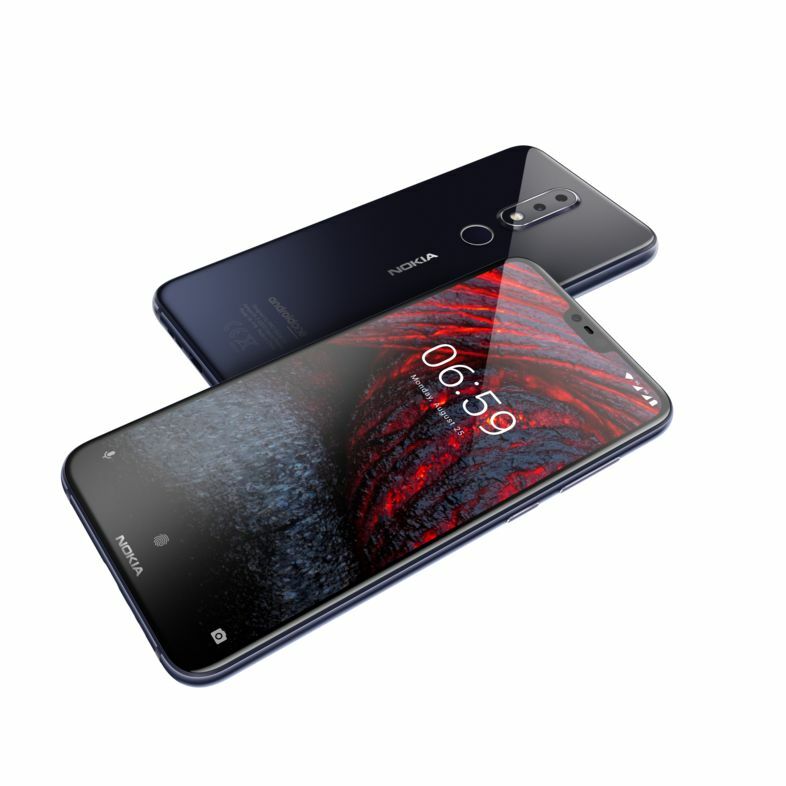 HMD Global states that the price for the Nokia 5.1 Plus will be announced closer to the sales start date, which will be sometime in September. In terms of launch offers, Airtel customers will receive ₹1,800 instant cashback and “240B data over 12 months” on the plans of ₹199, ₹249, ₹448.